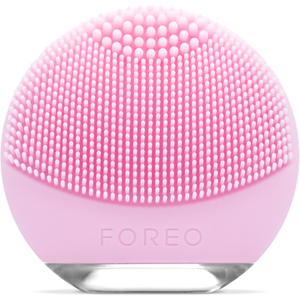 Small, cute and great for when you're on the move, the FOREO LUNA go is perfect for busy travelers or holidaymakers who wish to keep up the perfect skin cleansing routine. 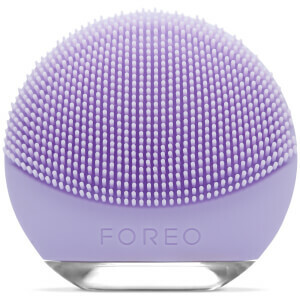 Featuring all the benefits of it's bigger FOREO LUNA brother, the LUNA go helps to clean dead skin, oil and dirt. And just because it's small, it doesn't mean it is any less the device! 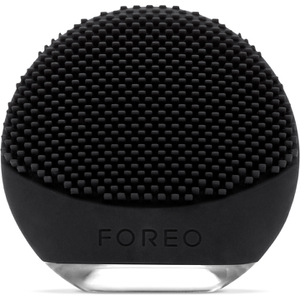 It pulses 8000 times a minute and will remove 99.5% of dirt and oil based on clinical trials. 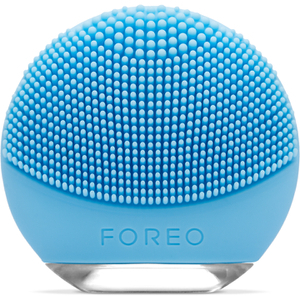 You also get 30 uses out of just one charge; pack this little one into your suitcase today!